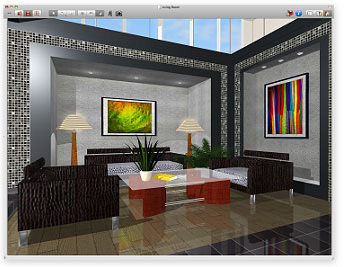 Take a fresh approach to the way you live with Virtual Architect Home Design Software for Mac. 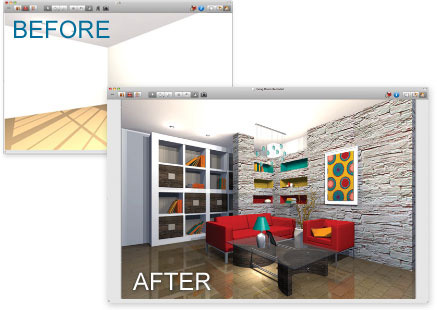 This innovative home design software for Mac delivers the powerful tools and inspiration needed to transform your living space, plus expert help to get the job done right. It’s the ideal software for updating any room in your home, exploring your design style or redecorating using your existing furnishings. From a green kitchen to a dream home to living rooms, bathrooms and more, you’ll find all the tools you need to easily plan, create and experience your new living space – all before spending a dime..
Resize and rotate objects in place with the help of special handles. 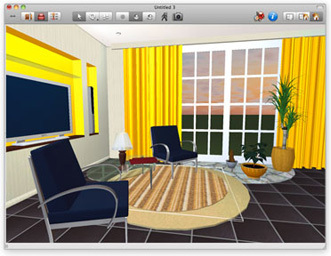 Room tool helps to draw a complete room, which can be attached to any part of the house. New Flip options are added to the Object Properties tab of the Inspector. Wall drawing tool for complicated projects with round walls. Smart Dimension tool helps to set the distance between underlying objects or walls. 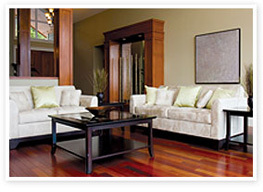 Materials can be applied to objects or surfaces right on a floor plan. 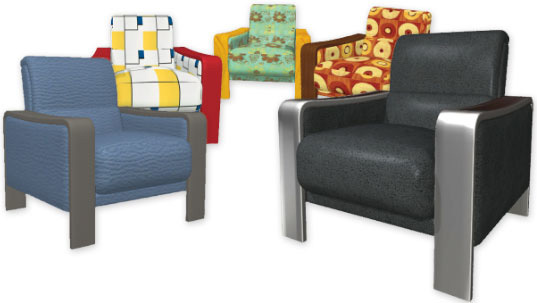 ‘Auto outline’ vector-based 2D representation for furniture. New advanced technique for non-destructive union and subtraction of intersecting building elements (openings, wall panels, floors, etc.). Improved Shadow Map technique boosts program performance and makes shadows look soft and natural. Level of details slider in Type & Representation dialog that allows to reduce the amount of vertices and triangles of any object. Achieve natural lighting by setting up true Geo position, daytime and overcast. Improved Object and Material libraries. Export to Stereo 3D and Stereo 3D 360° Video. Export to 360° Panorama images and videos. Significantly improved the program performance. Added ability to create arch segments for the contour based building elements. Help Instructor added for easier program learning. Flexible workspace allows to attach and detach both Library and Inspector panels. Redesigned Project Gallery with house projects and sample rooms. Sharing to Facebook, Twitter, YouTube or Vimeo added. Import 3D models in Google Earth’s KMZ and FBX formats. Added support for Sketchup 2017 models. Doors: Choose from a library of different styles. Customize size, color and materials. Windows: Just click along a wall to insert windows. Then use the inspector to modify dimensions and materials. Replace Paint and Fabric: Point and click to try out new paint, wallpapers and fabrics on any wall or surface. 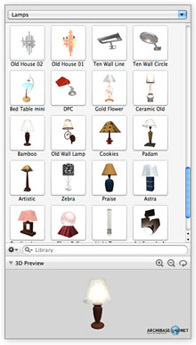 Brand Name Content: Access thousands of free 3D models in the Google 3D Warehouse. Versatile Materials Collection: Customize the look of any object or surface from a library of paints, stains, stone, tiles, metals and more. 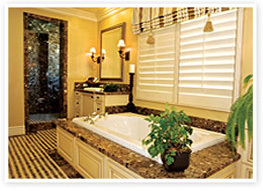 Cabinets: Insert new cabinets, then customize materials and colors. 2D Split 3D View: Work simultaneously in a split 2D/3D view. RateMySpace: Get helpful tips from do-it-yourselfers like you! 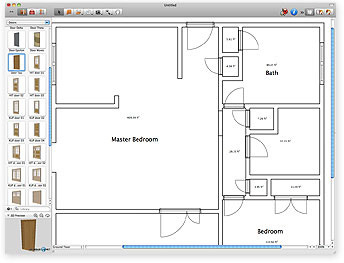 Point and click to draw rooms and walls, plus create 2D floor plans in minutes. Smart Guides make it easy! Drag and drop to add paint, wallpaper, tile and flooring. Even specify door and window styles. It’s easy to design your entire project in 3D. Choose from more than 1,200 objects, including furniture, appliances, cabinets, lamps, rugs and more! Then save your finished project as a photorealistic image or a 360° QuickTime movie. 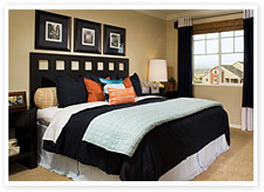 Includes Virtual Architect How-to Videos plus Green Energy Tutorials. 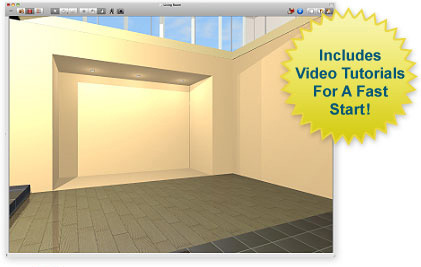 Get tips from the experts with a complete library of Virtual Architect How-To Video Tips! 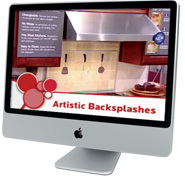 HGTV® Home Design for Mac shows you how. 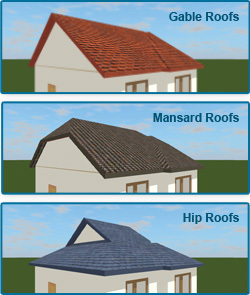 Select your roof's style and dimensions while creating and visualizing your home in 3D. Just point and click to add windows, doors and stairs. Choose from dozens of styles. Preview how your design will look at any time of the day. Even set the geographic location and amount of cloud cover to give your 3D design a realistic look. Paints & Surfaces and More! 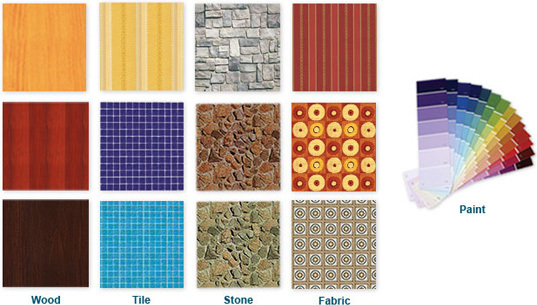 Select from 1,500+ materials: paint, wood, carpet, fabric, tile, wallpaper, roofs and more! Even create your own materials using digital photos. Customize the look of furniture, appliances and other 3D objects using a complete library of materials. Just drag and drop fabric, metal, wood and leather to change the appearance of any object. Personalize any room with appliances, furniture, fixtures, cabinets, lighting, and other items from a complete library of 3D objects. Even expand the library by importing objects from the Google 3D Warehouse. Adding a unique look to any room is as easy as dragging and dropping. 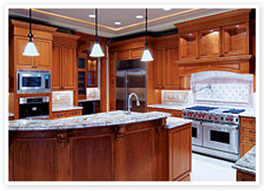 Virtual Architect Home Design for Mac makes it easy to design the kitchen or bath of your dreams. Make your home energy-efficient with new appliances, or modernize your bath with new tile, countertops, cabinets and more. Update a bath with new tile and cabinets.